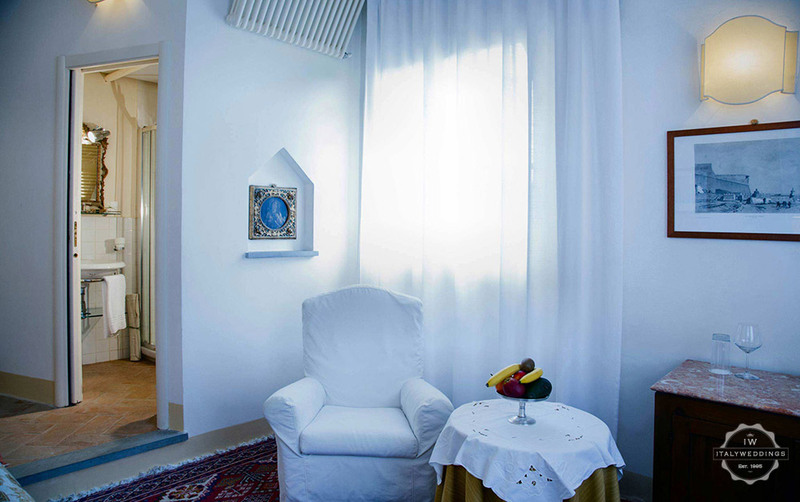 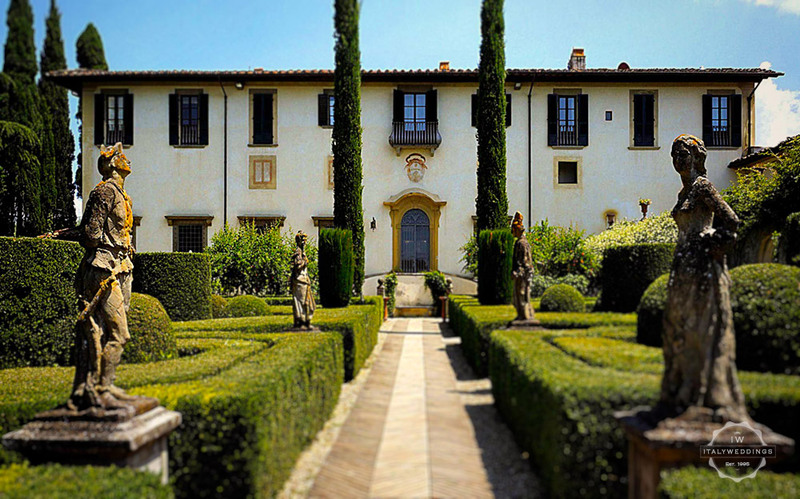 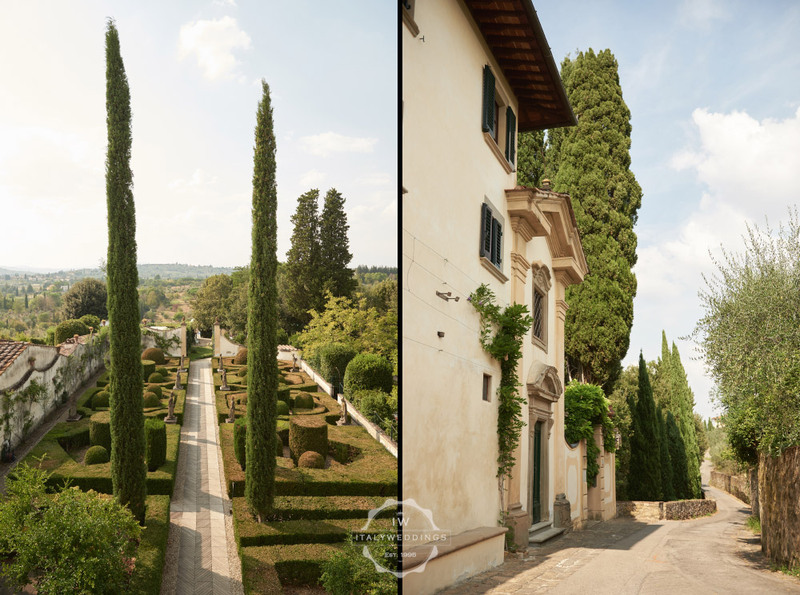 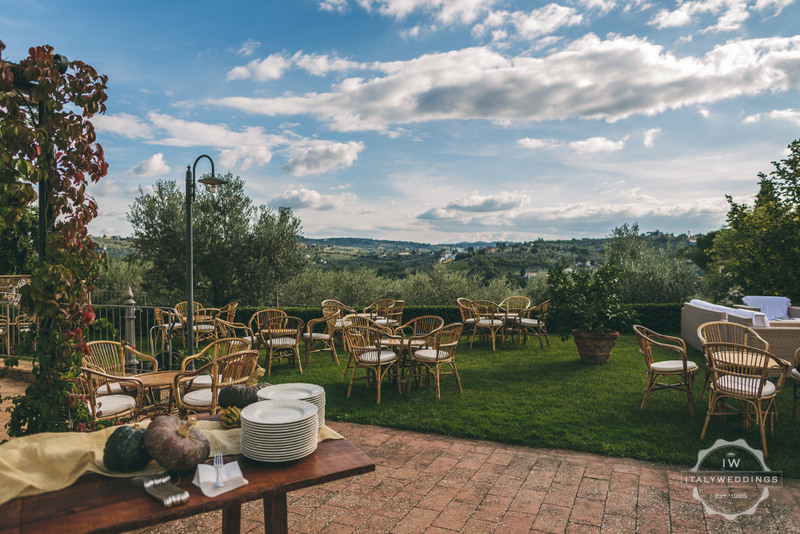 This historical seventeenth century villa on the outskirts of Florence, has been restored and transformed into an important Residence and Bed & Breakfast, hosting large apartment accommodation. 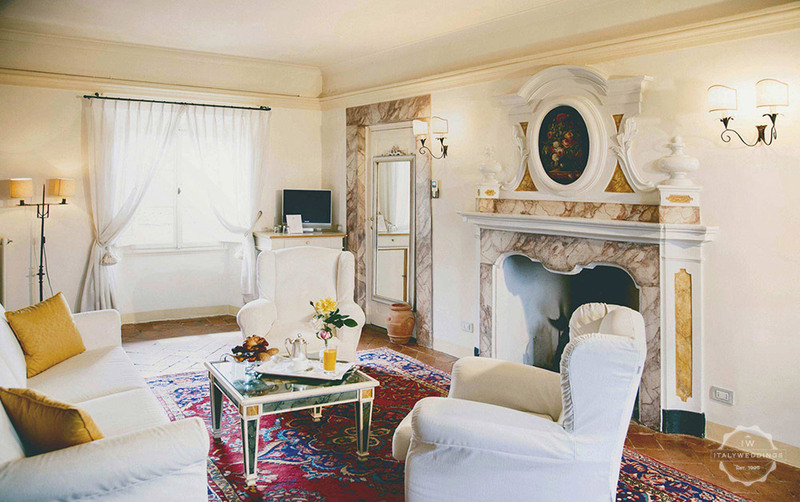 The hilly back-roads separating the villa from the city of Florence create a cozy shelter from the hustle of the city. 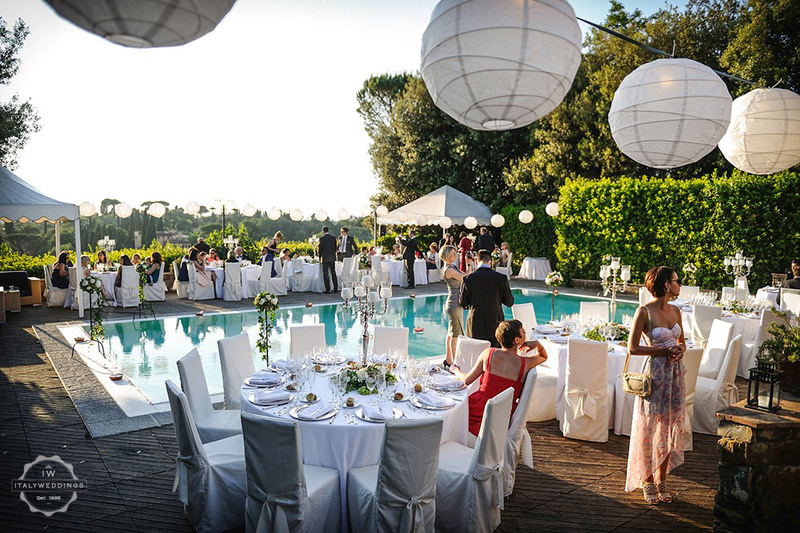 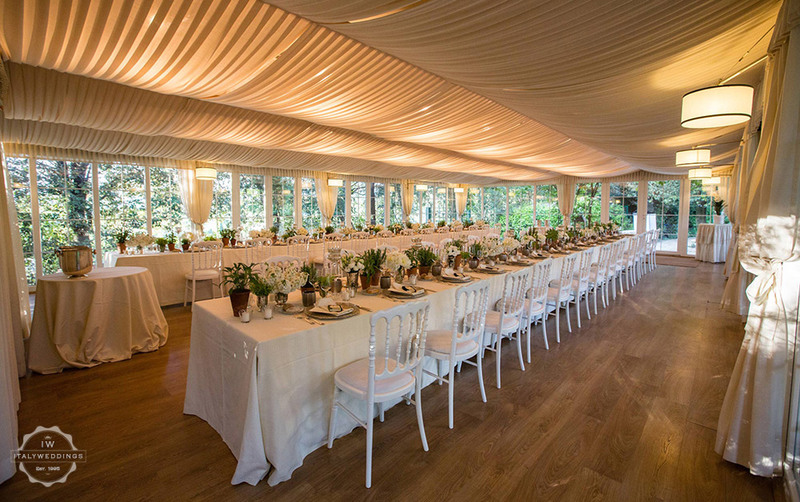 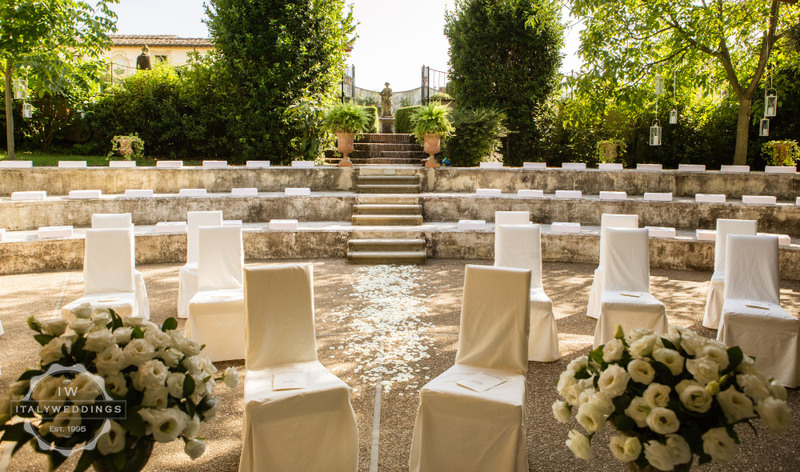 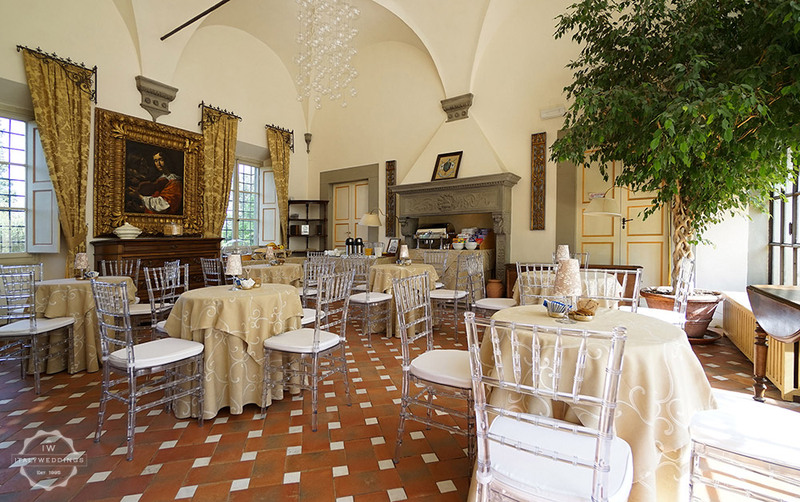 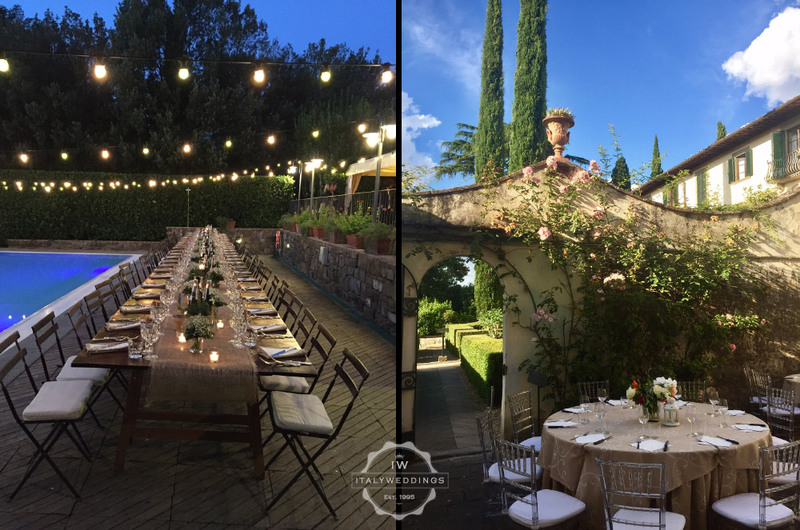 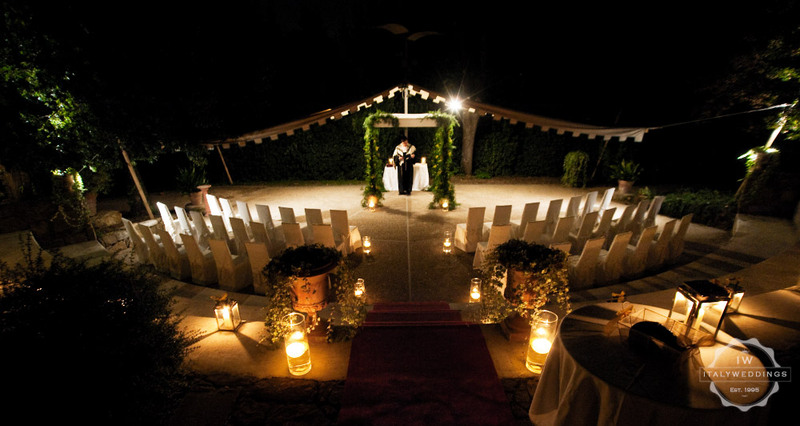 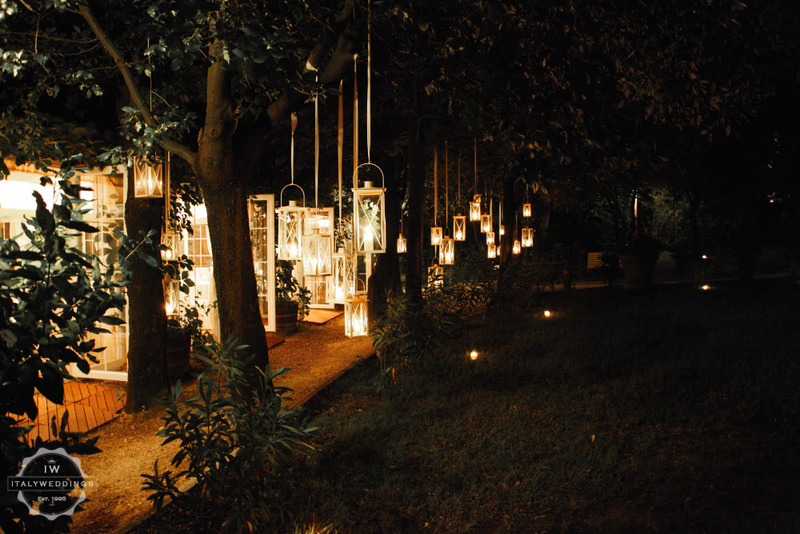 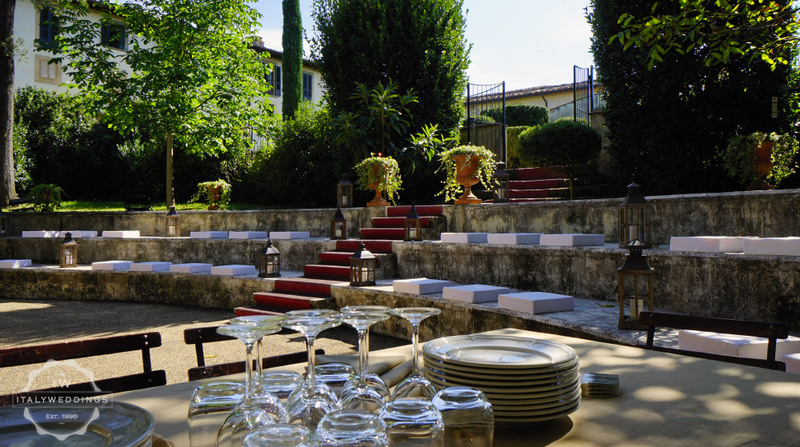 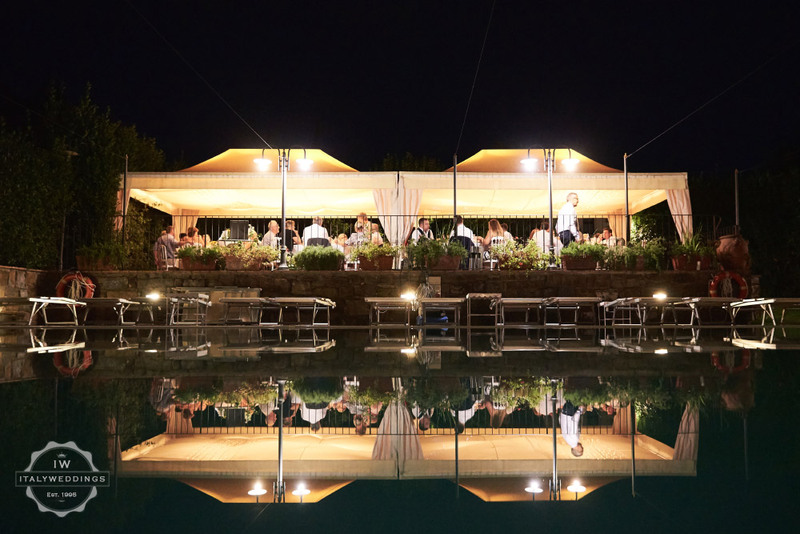 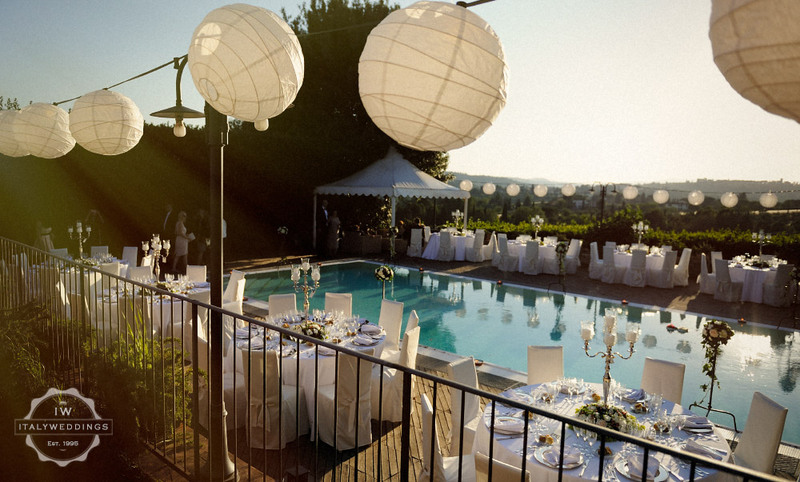 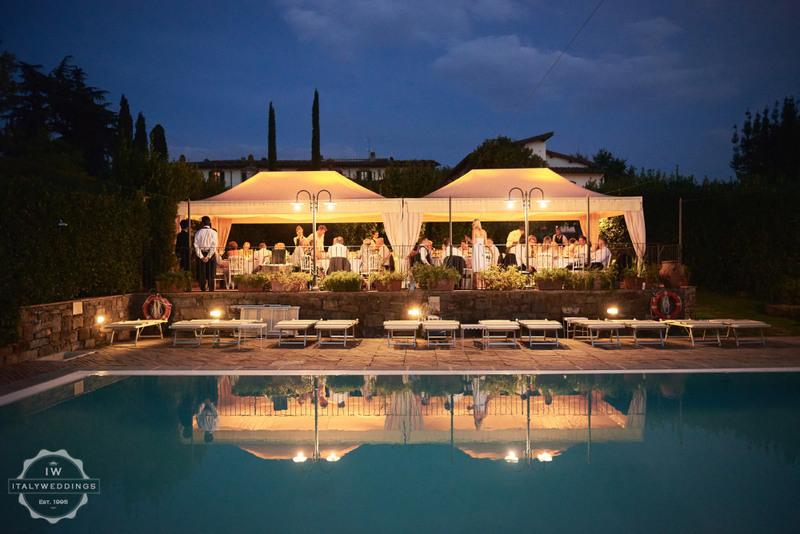 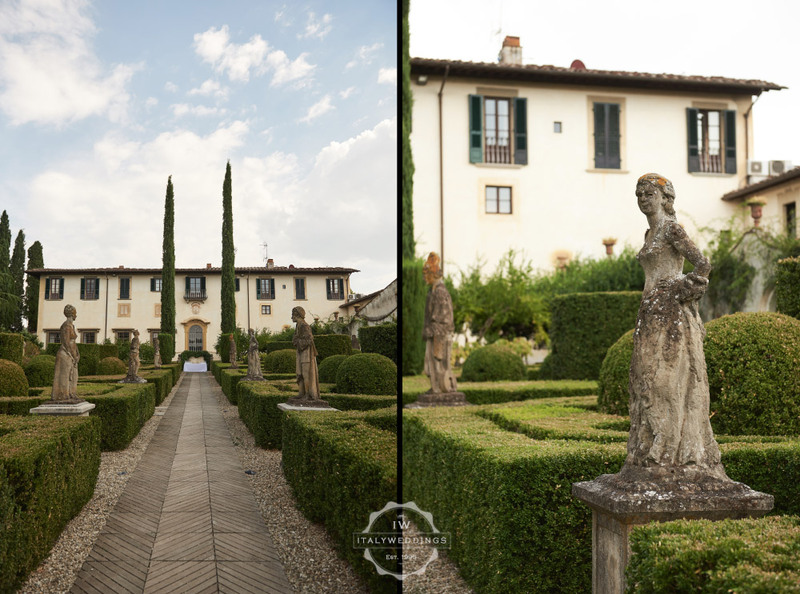 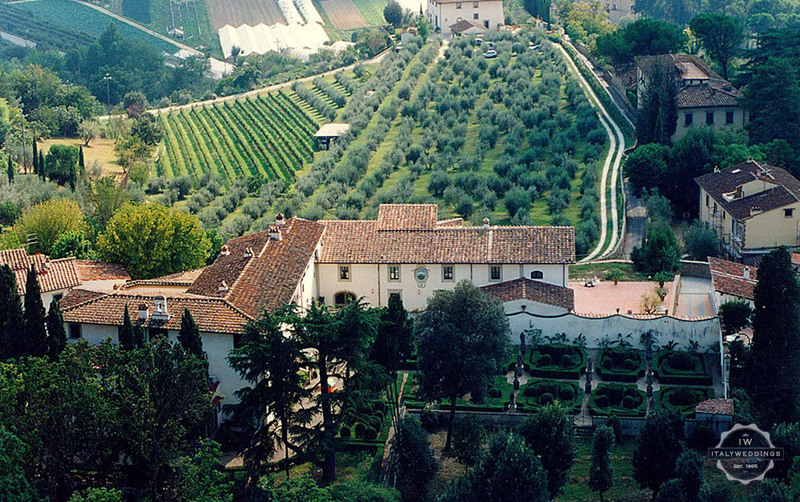 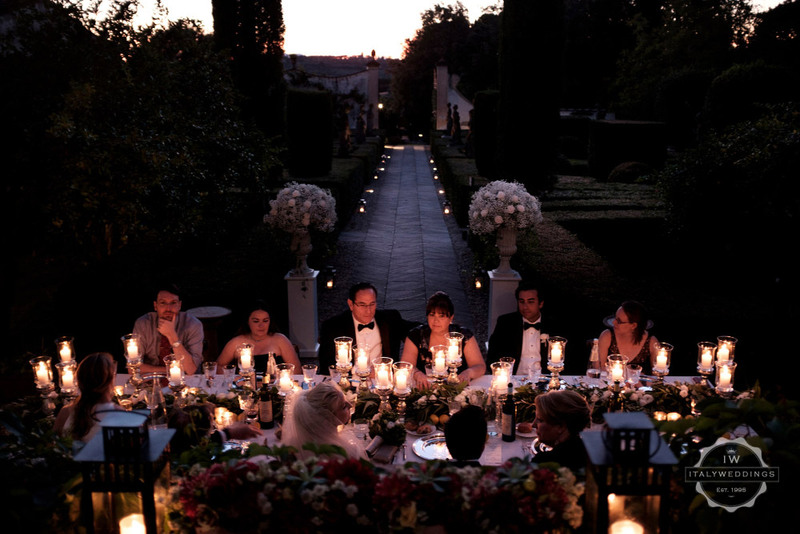 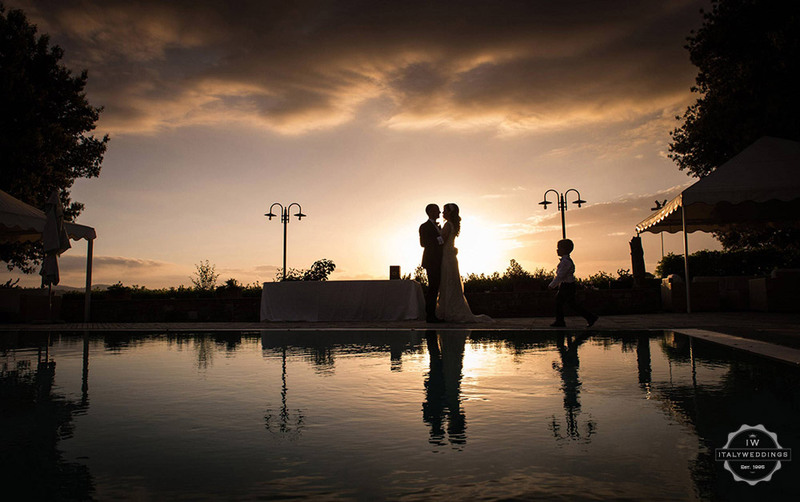 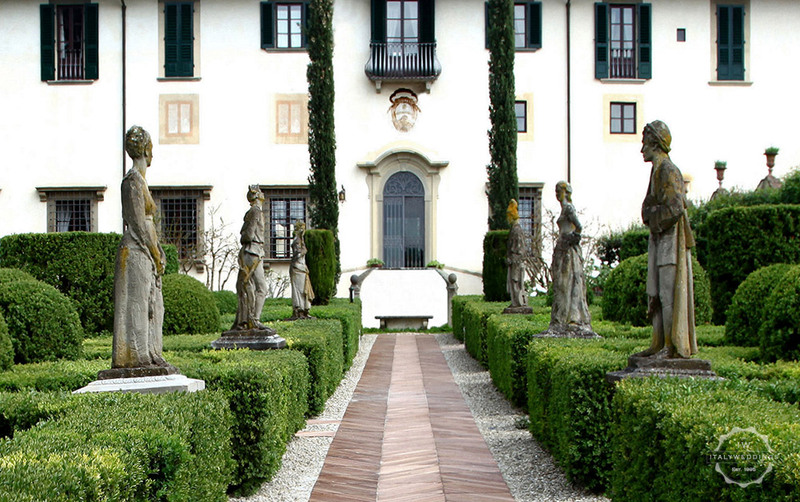 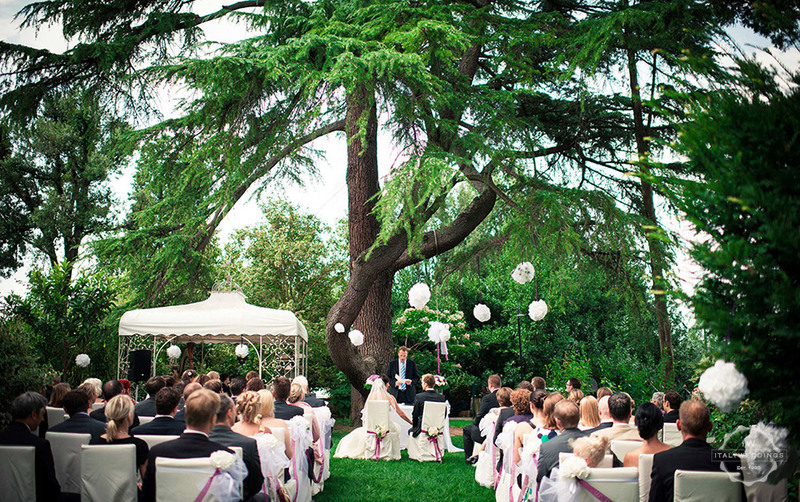 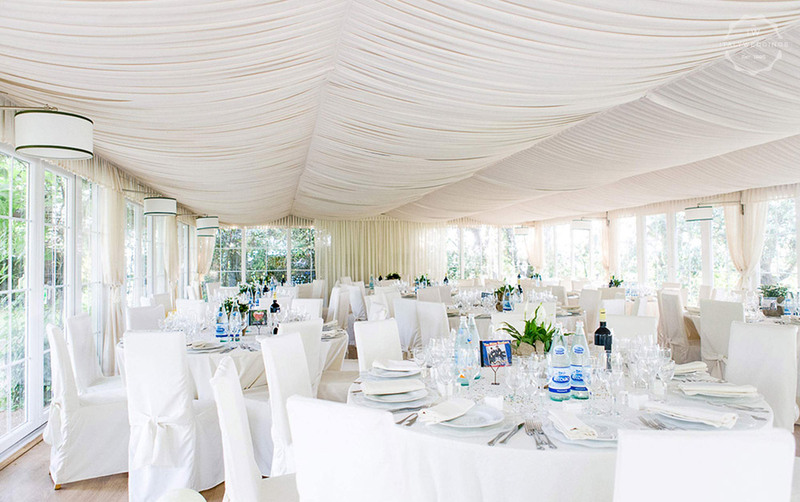 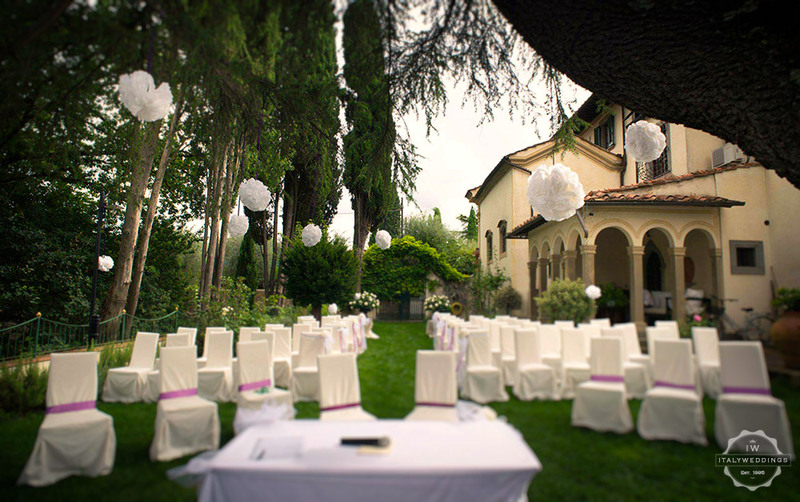 This is an ideal location for weddings and ceremonies: close to Florence yet isolated – sleeping approx. 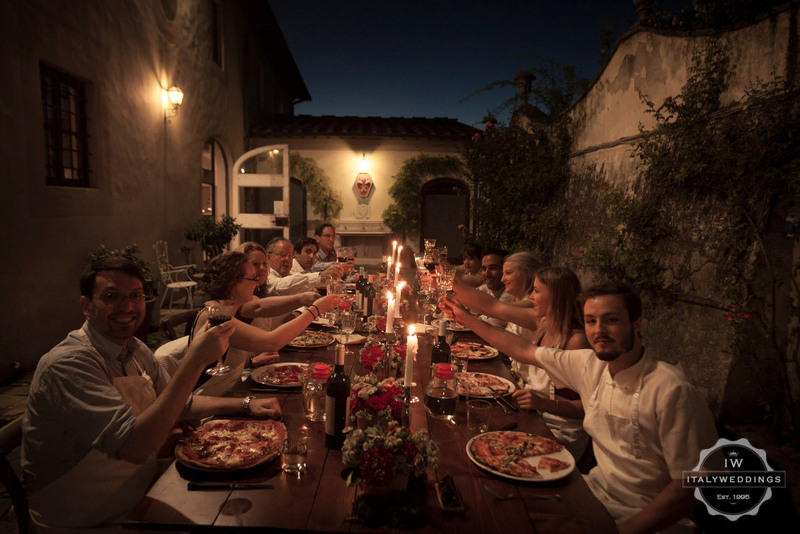 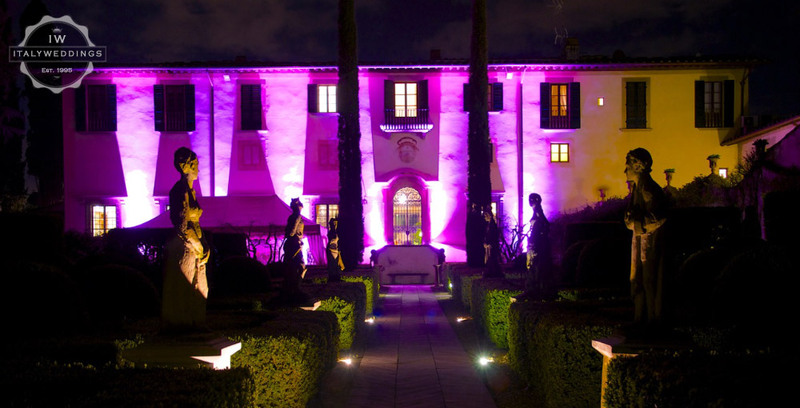 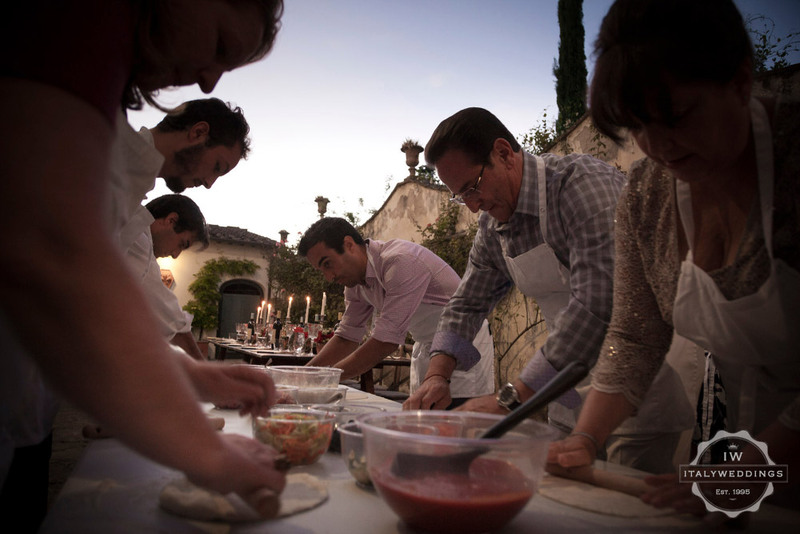 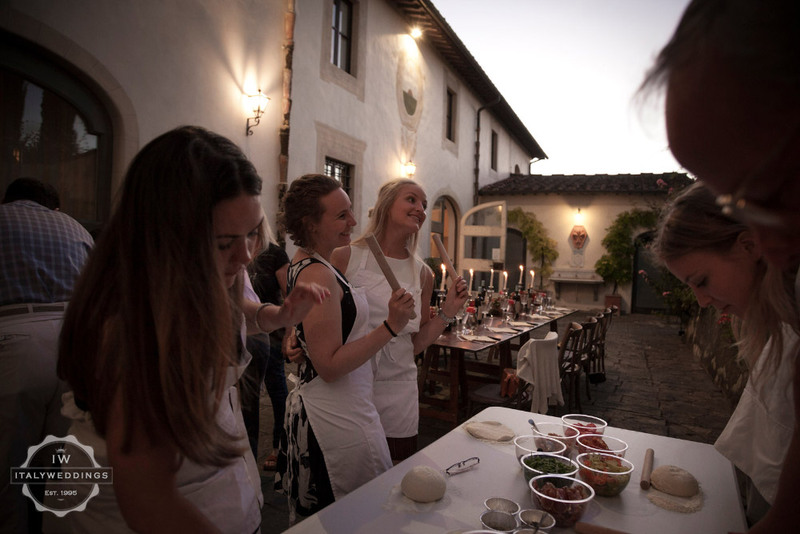 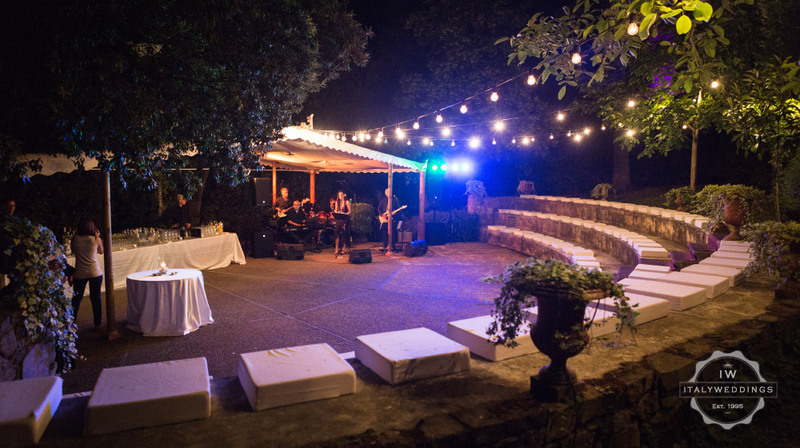 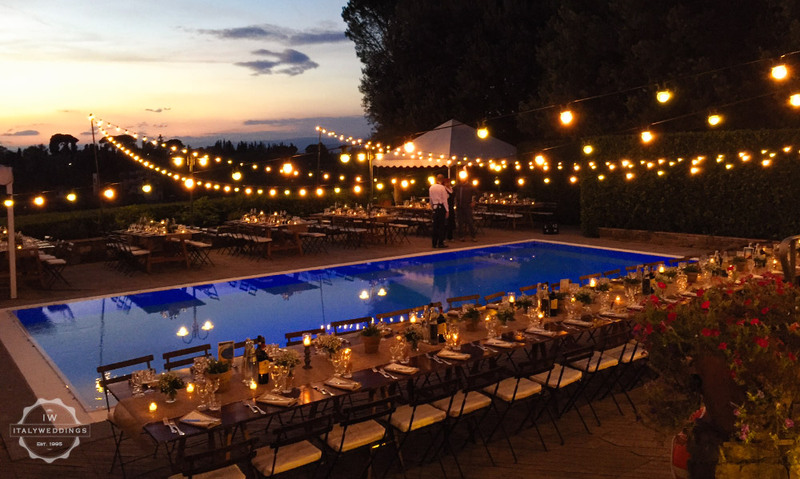 30 on site, and access to all Florence has to offer for a larger party. 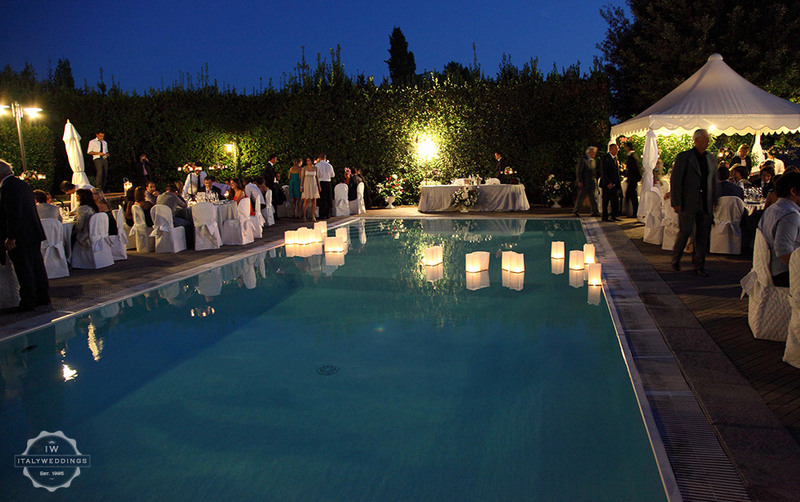 Internal and external spaces for an evening party.